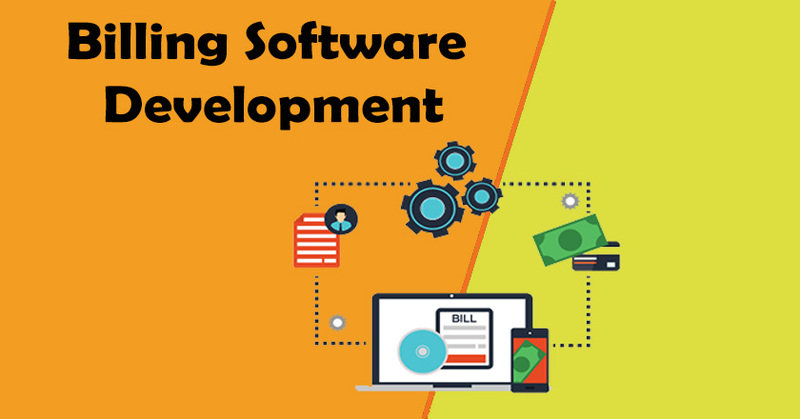 Billing Software is a type of software either custom or general purpose for the organization and other goods or services providers to generate receipt of the sales they made. Thus we can say that billing software is general purpose software built for the solution of manual billing and receipt generation. It does all the hard work: - The billing software we provide will do all the hard works for you. From item or product categorization, calculation, formatting, printing to emailing your bills and even creating supporting documents with your invoice like purchase order, etc. Make purchase orders, turn them to bills: - You can even create purchase orders and convert them to bill once purchase id done. It is one of the important features we provide. The beauty and customization of the invoice: - The beauty of the bills or receipts generated from our software is really awesome. The way it is generated and the customization facility as per your needs that it provides is really unique. Smart Reporting: - We provide smart reporting and fully customizable report generation in the software we develop. You can even get fully customized software in case you are in need of that. Business Level Reporting: - The business level reporting of our software shows you all the statistics regarding ups and downs of your business. There are many type of charts lie PIE Chart, PERT Chart and many more that we provide for the same. Backup / Restore Data: - Our software provides Backup and Restore facility of your software data so that in case of data crash via any mode can be restored. Compatible with approx all the versions of Windows: - Our software is compatible with approx all the versions of the windows E.g. Windows 10, Windows 7, Windows XP, etc.